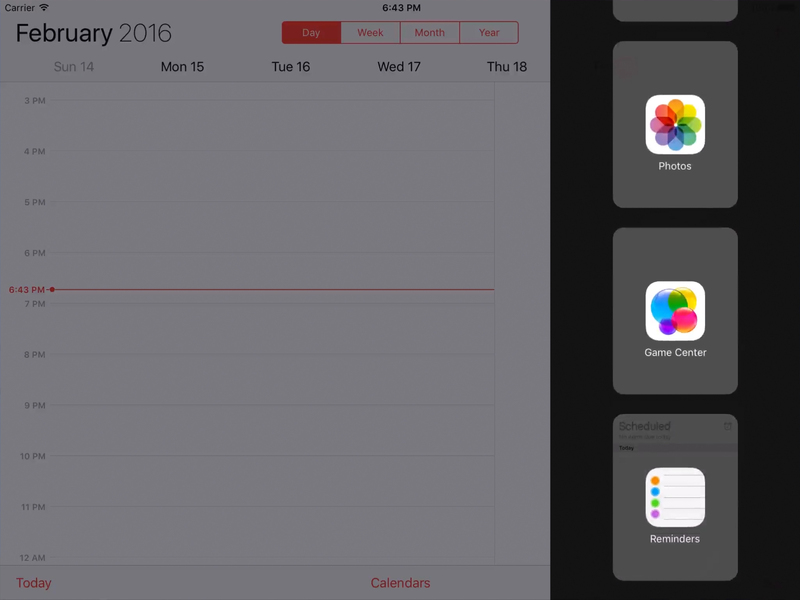 In this tutorial you are going to learn everything you need to know about multitasking on iPad on iOS9. 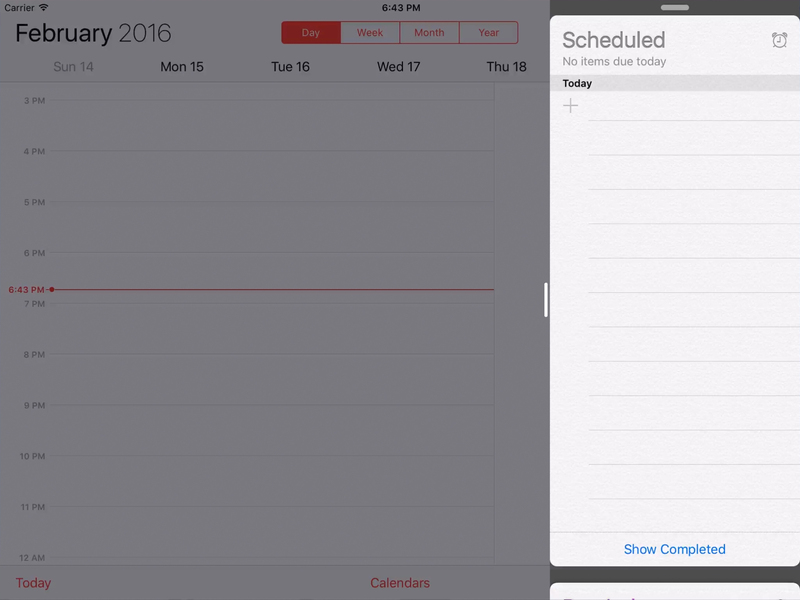 Swipe left from the middle of the right edge of the screen to see your previously used app. To switch the app that you are using, slide from the top right side of the screen to see a list of the available apps. 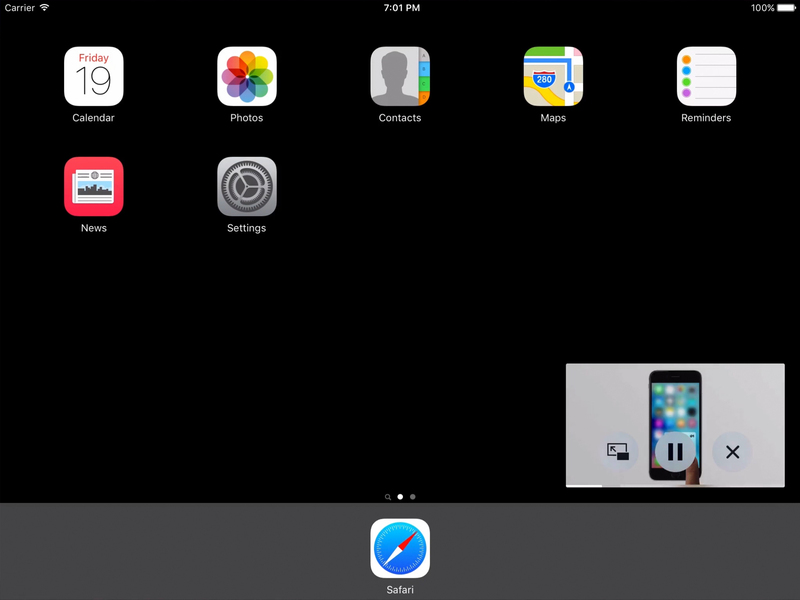 Slide the Slide Over app to the right edge to close it. 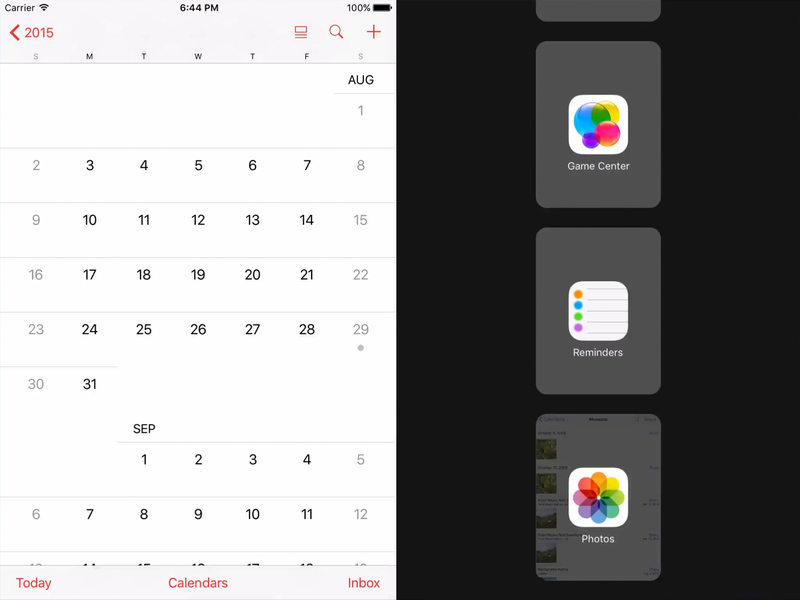 Swipe the app divider of the Slide Over to the middle to enable Split Screen. 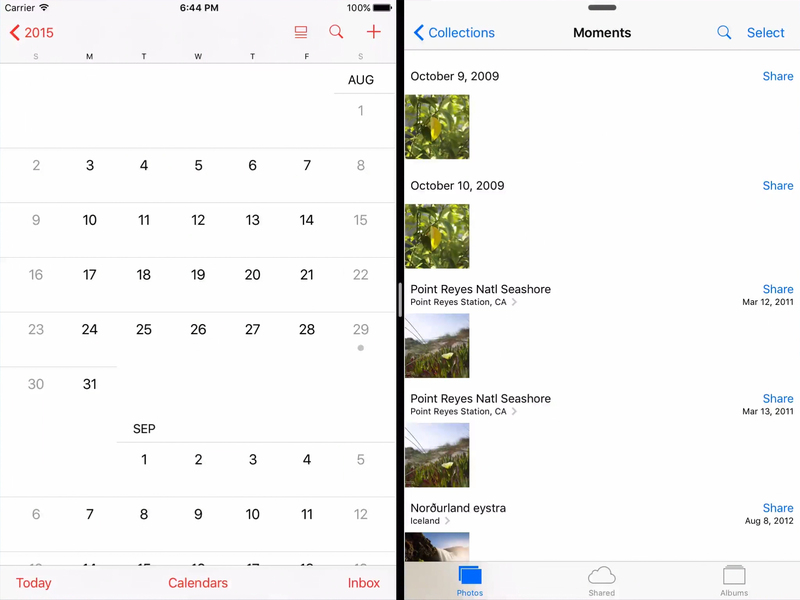 Swipe from the top of any app to select another. Slide either app to the edge of the screen to close it.